Looking for an easy Coconut Macaroons Recipe? 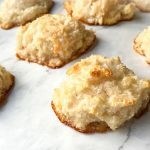 This recipe for chewy coconut macaroons is the best coconut macaroon recipe you will ever need. 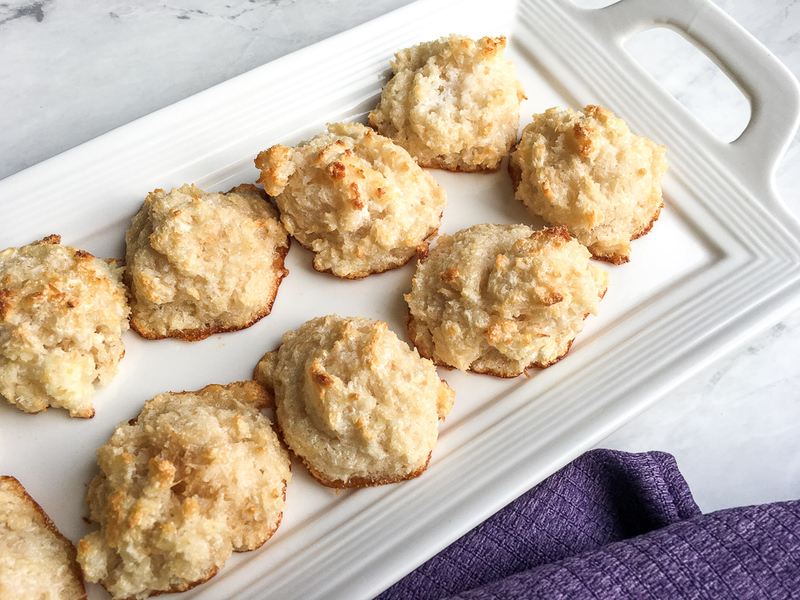 If you love coconut macaroons, you are going to love this recipe. 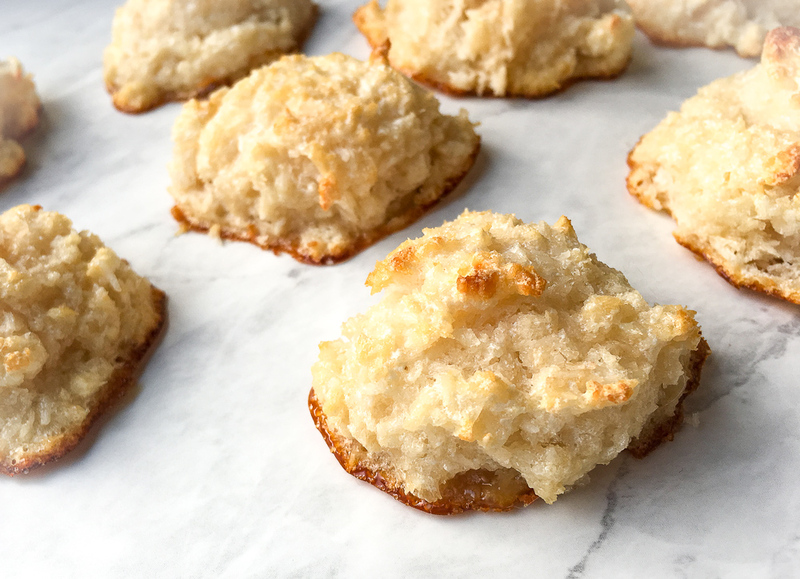 This recipe makes making coconut macaroons so simple, you’ll never need store bought again. When we were at Camelback Mountain for Halloween, we had these coconut macaroons that was out of this world. 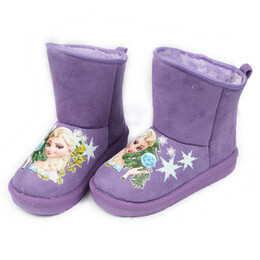 I am sad to say, I had never had them before I tried them at the resort. Now, I think I need to have them at least once a week. That brings me to the BEST coconut macaroons I have ever made. 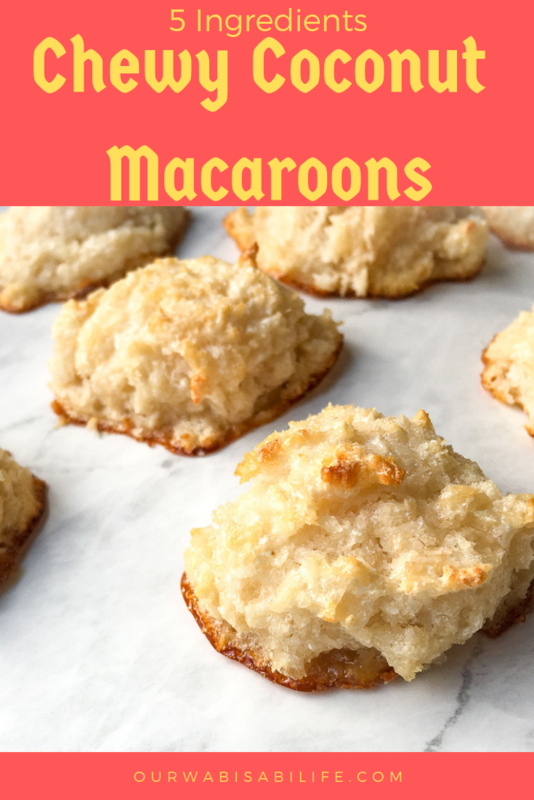 I tried a few recipes for coconut macaroons before I found one I loved. This recipe for the best coconut macaroons recipe. I have combined a few recipes that I have tried and this is the very best coconut macaroons I have made. Some recipes for macaroons feel complicated. Too many ingredients, too many steps. With these chewy coconut macaroons, it is only 5 ingredients. Believe me, once you try them, you will want to make them all the time. 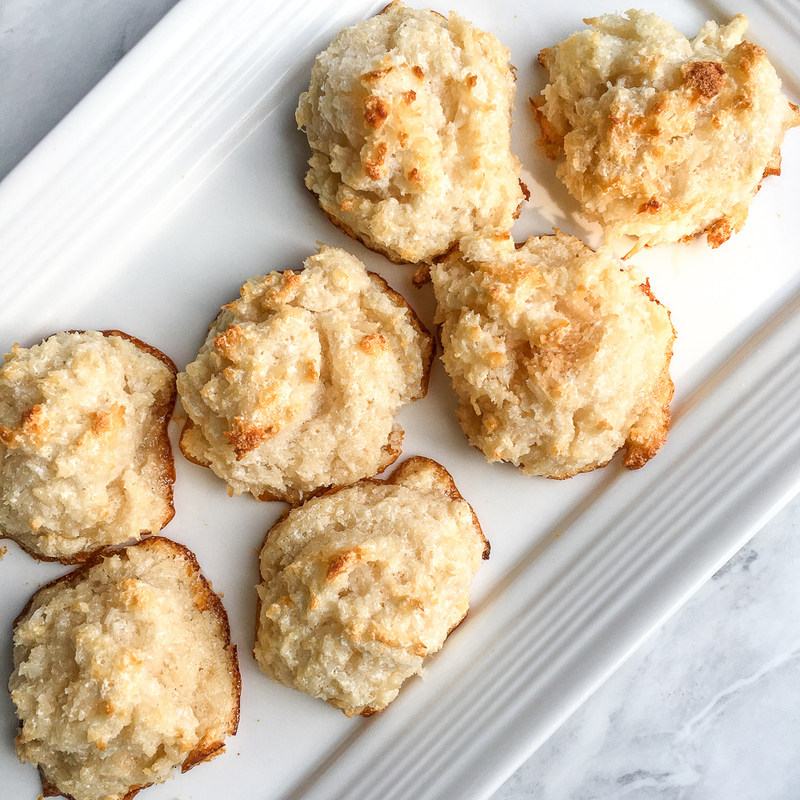 These delicious, chewy coconut macaroons are a quick and easy treat you can enjoy anytime. Actual cooking time may vary slightly, so check after 10 minutes the first time you make them to prevent over-browning. 1 c. shredded coconut, unsweetened. Here is an option that is free of added sugar, presservatives and addative. Place the top oven rack in the center position and preheat oven to 350° Line a large baking sheet with a piece of parchment paper or a Silpat® baking sheet and set aside. Using a hand mixer, briskly beat the egg whites until stiff peaks form. Gently fold the honey, vanilla, coconut, and salt into the egg whites with a spatula until thoroughly combined. Do not overwork, but it may require a few folds for the ingredients to start to incorporate with one another. Scoop heaping tablespoons of the mixture onto the prepared baking sheet, leaving plenty of space in between to prevent overcrowding. Transfer the baking sheet into the oven and bake until the cookies become golden brown on top and around the edges, around 12-14 minutes. Remove from oven and cool for 10-15 minutes before serving. Enjoy!